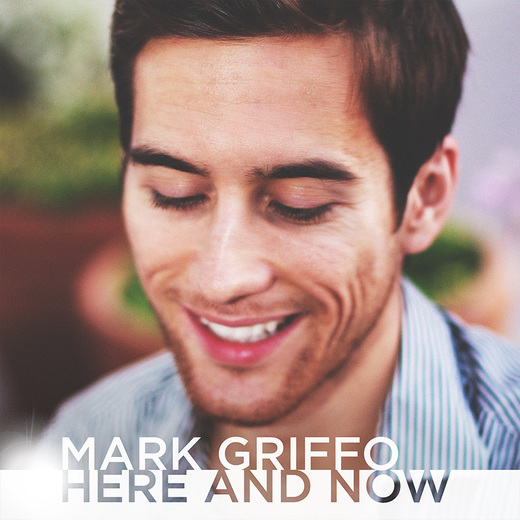 My name is Mark Griffo. I was born and raised in Southern California. I've been playing music my whole life (Drums, Piano, Guitar and Bass). I hear music in my head all the time and can't get it out fast enough. My vision is that these songs will fill you with life, and inspire you for your journey ahead.